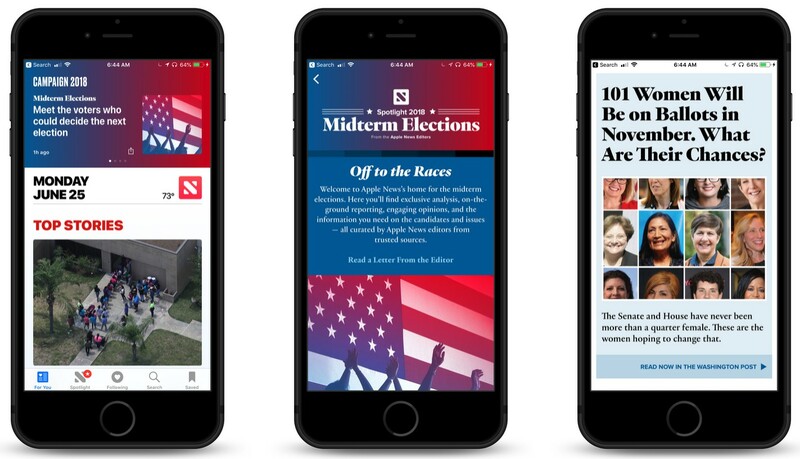 Apple has announced the addition of a new section in their Apple News app that is dedicated to coverage of the 2018 midterm elections in the United States. 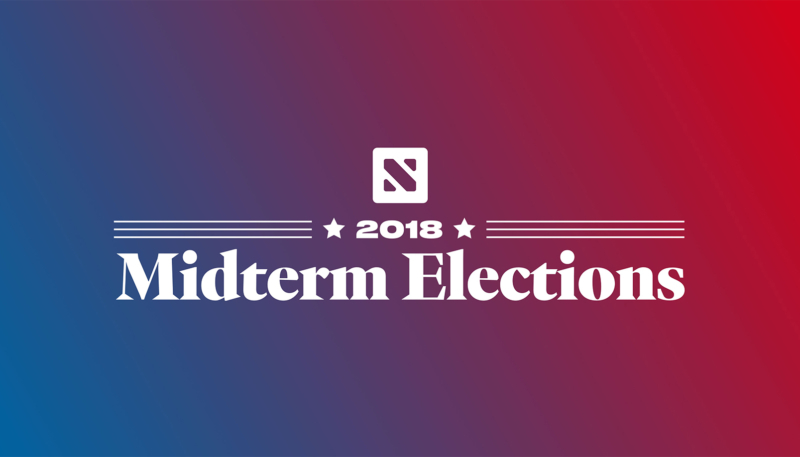 The coverage will run from now through November. The new section is a U.S.-only feature, and will be available through November. It can be accessed in the Apple News app from a banner in the “For You” tab, and through “Top Stories” and the “Spotlight” tab.